YoungTri Members Meet for the First Time in Lake Placid! 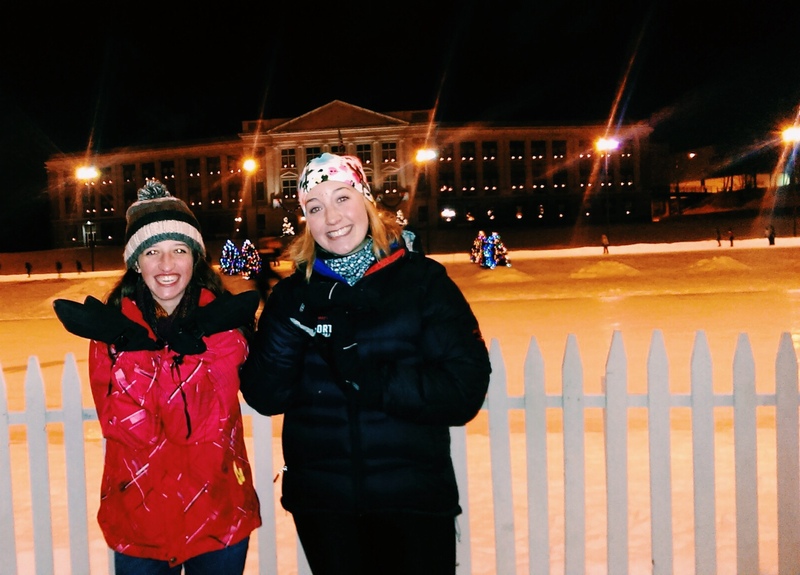 YoungTri Members Hannah and Olivia connected through YT and met up in Lake Placid this weekend! They went skating, talked tris, and got to know each other a little better :). 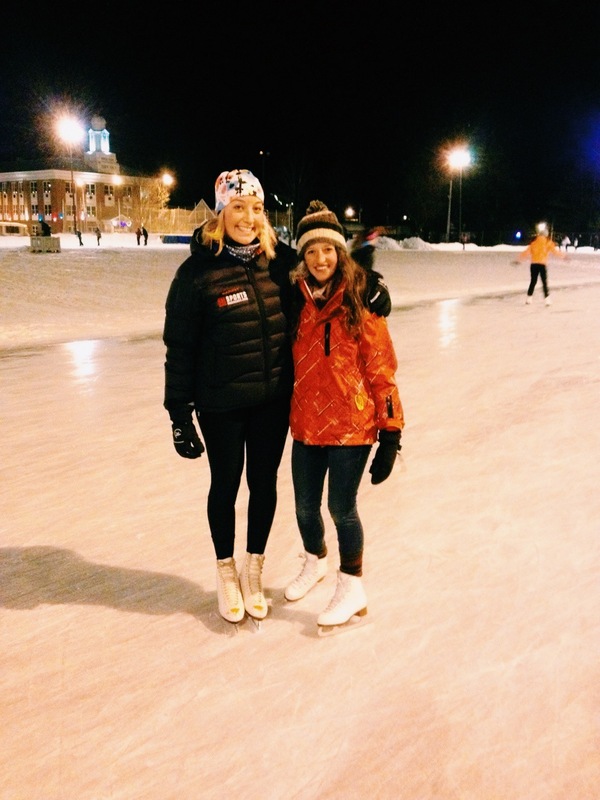 Hannah is a freshman at UVM, and Liv is a junior in high school in New Jersey! Have you met a friend through YoungTri (either virtually or in real life)? Let us know! Email info@youngtri.com.